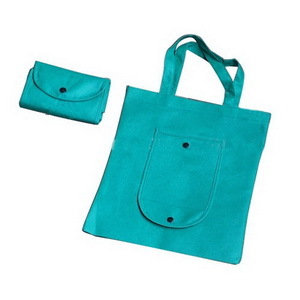 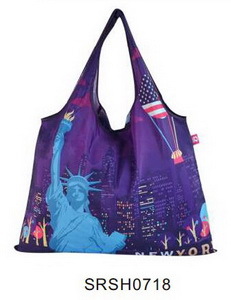 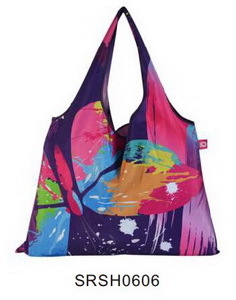 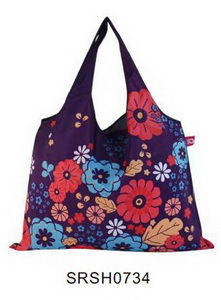 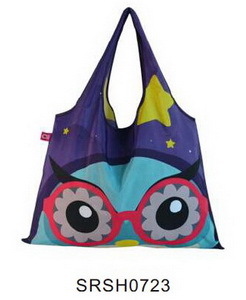 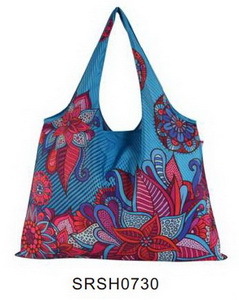 Fu Jyi Lin is shopping bag manufacturer.Folding Bag must be the earliest folding reusable shopping bags in the shopping, even than plastic bag.we have folding nylon shopping bags,folding tote bags,folding eco bags,folding handbags,folding jute bags,folding recycling bags and more. 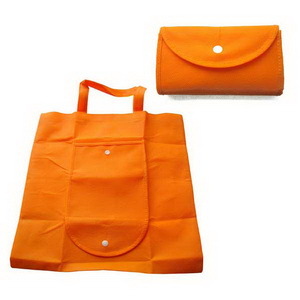 Welcome customers to research and development of new products, such as width, color, design and quality requirements of the production of any product. 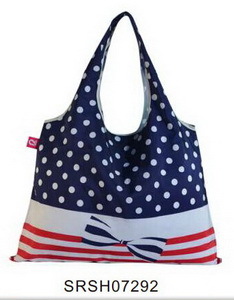 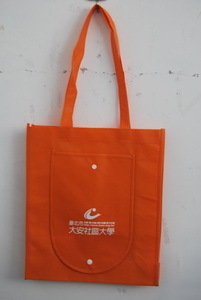 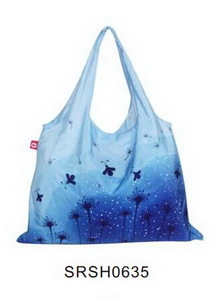 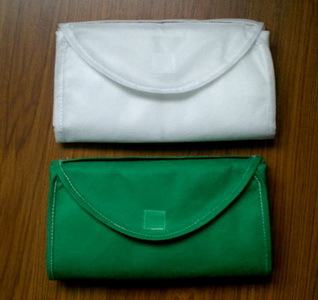 Cotton bags can be customized according to customer demand production, For further Information, please contact us.